Human poorly differentiated cholangiocarcinoma cell line established from biliary tract. In publishing the research results to be obtained by use of the cell lines, an acknowledgment to the Dr. Banchob Spira (Khon Kaen University) is requested. 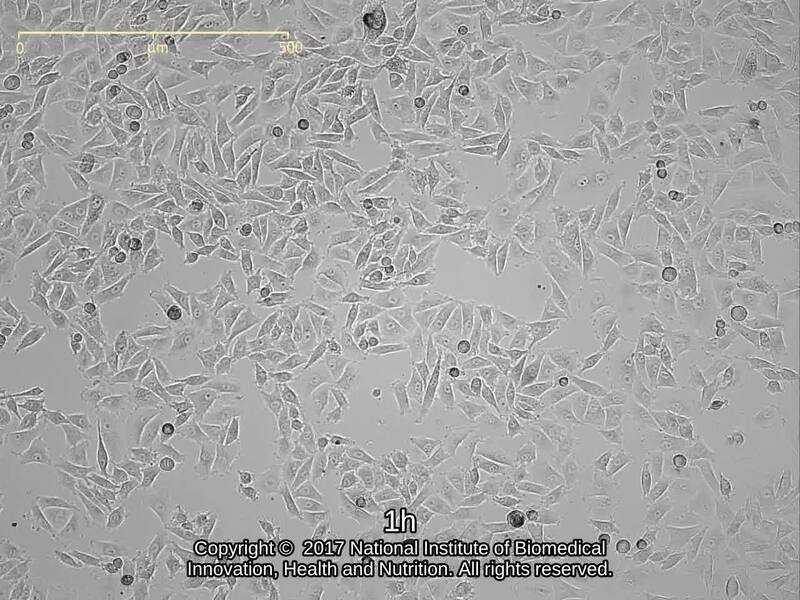 DMEM with 10% Fetal bovine serum. Establishment and characterization of an opisthorchiasis-associated cholangiocarcinoma cell line (KKU-100).